The Patriots take on the Jaguars on Sunday in a rematch of last season’s AFC championship game. New England rallied from a seven-point deficit in that game to reach their 10th Super Bowl in franchise history. 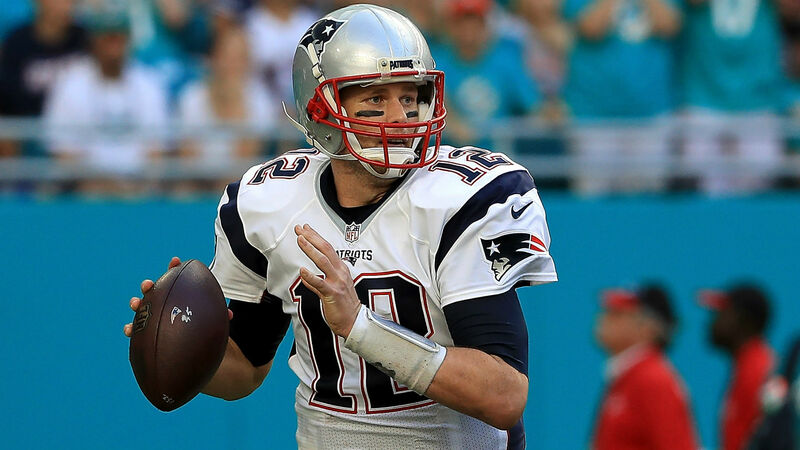 Both teams head into this week’s match-up 1-0 after the Patriots held off the Texans last Sunday and the Jaguars hung on against the Giants. Jacksonville running back Leonard Fournette likely will not play, according to NFL Media’s Ian Rappaport, while New England 2018 first-round pick Sony Michel is expected to make his NFL debut. Defensive lineman Calais Campbell is also listed as questionable for the Jaguars. 5:12 p.m.: The Patriot defense finally gets a stop and forces the Jaguars to punt. They’ll get the ball back on their own six-yard line. 4:49 p.m.: The Patriots get the ball back, but can’t generate anything offensively and go three and out. This Jaguar defense is suffocating. 4:44 p.m.: TOUCHDOWN Jaguars. Blake Bortles marches the Jaguars’ offense down the field and caps off a 56-yard drive with a 4-yard touchdown pass to Donte Moncrief. Extra point is good. Jags lead 7-0. 4:29 p.m.: MISSED FIELD GOAL Patriots. New England receives the kickoff and manages to attempt a field goal. It’s off the mark to the left and we remain scoreless in Jacksonville. 3:45 p.m.: Inactives for today’s game. We’re just under 45 minutes from kickoff. Leonard Fournette and Leon Jacobs are officially inactive for today’s game.